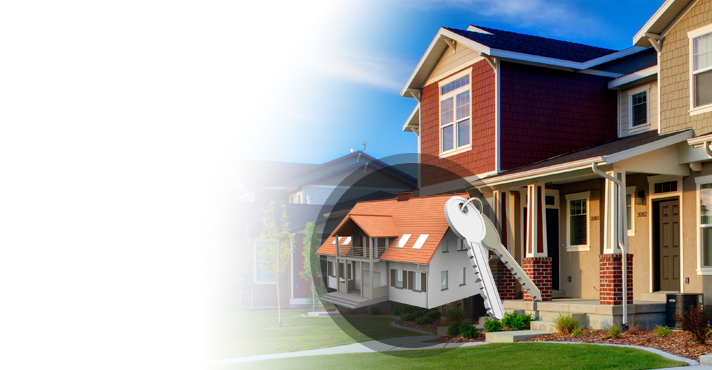 Doors and locks work together to enhance security. So your problems begin when either is damaged. And our company won’t help only when you need lock service but door repair in Newmarket, Ontario, too. So call us if your door won’t lock or shut. Rely on us if you like to replace the existing door with a more durable one. 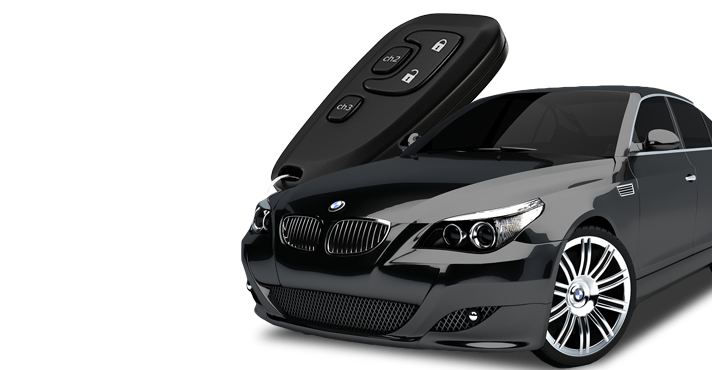 Newmarket Lock & Key is at your disposal for trusted and prompt door services. 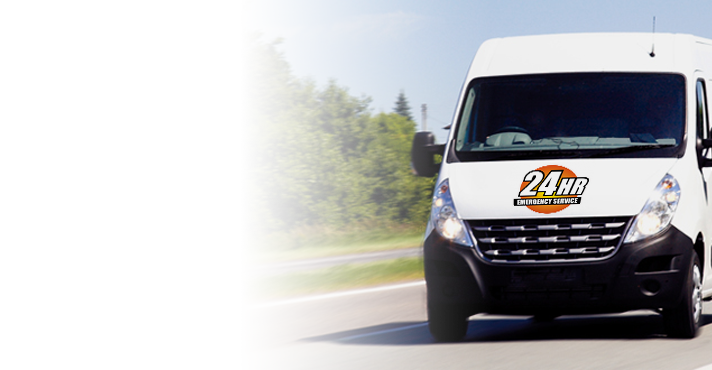 We go the extra mile to help you as quickly as possible with your door problems. 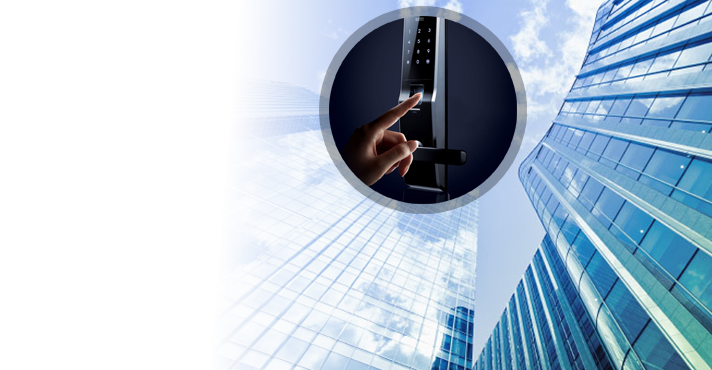 Need commercial door repair service in Newmarket? 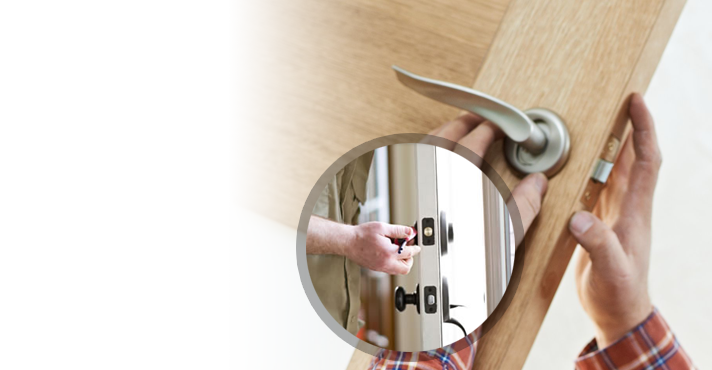 Seeking a Newmarket locksmith to fix a door in the home? In either case, call us. We have experience in all kinds of doors and send you specialists in door services. Do you need to push to close the door? Is the door stuck in the opening position and will take a lot of effort to close it? These are common door problems and often easily fixed by the experts. So do call us. Don’t leave such issues unaddressed even if you manage to close the door today. You might not be able to do so tomorrow and thus you won’t be able to lock either. 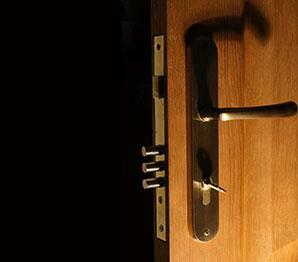 Our locksmith is at your service for emergency door repair. Whenever the door doesn’t lock but not due to lock problems, there is an issue with the door. Let us send you an expert. With years in the business of door services, the pros are able to detect the reasons for the problem and take care of it. Whether there is a need for door alignment or both door & lock repairs, depend on our help. Call us when your back or front door is giving you troubles but for screen door repair as well. We will be more than happy to help with door replacement too. When the door is hollow, it will simply reduce the lock’s resistance to potential intrusion attempts. Why should you take risks? If the high security entry points are not reinforced with durable doors, time to make some changes. If your wood door is warped or the steel door is rusty, call us to schedule the replacement service. We are happy to help with any Newmarket door repair and replacement service.